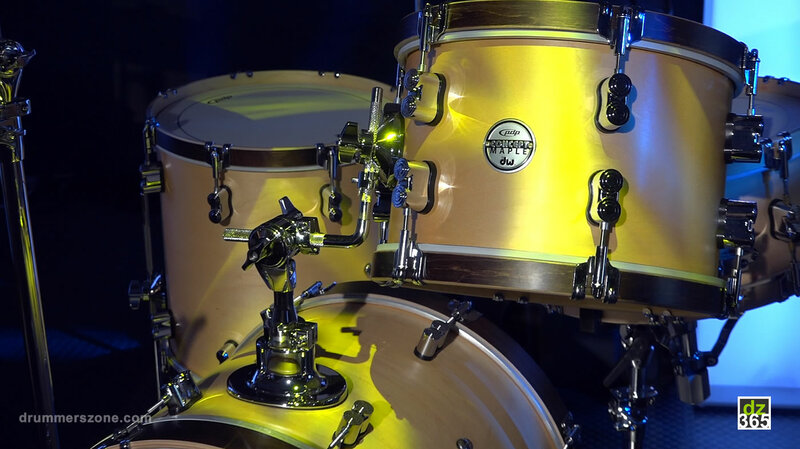 In 2015, PDP launched the Concept Series Maple Classic Wood Hoop kit. 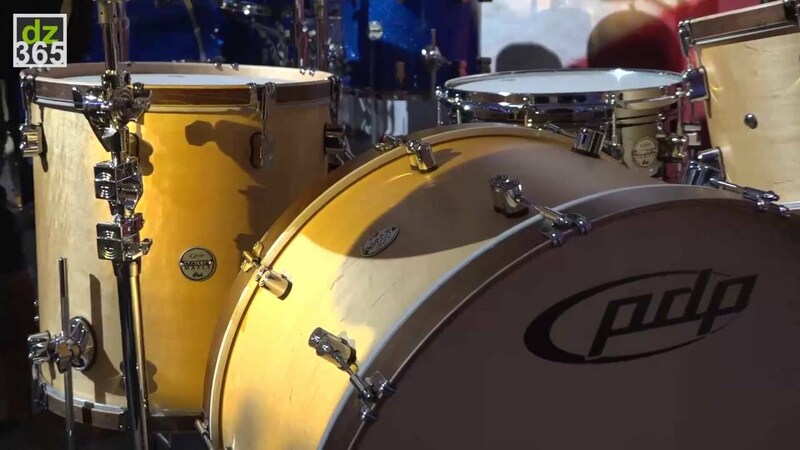 Then, it was introduced with two bass drum options: a 14x26" as well as a 14x24" size, including two standard toms: a 13" rack tom and a 16" floor tom. 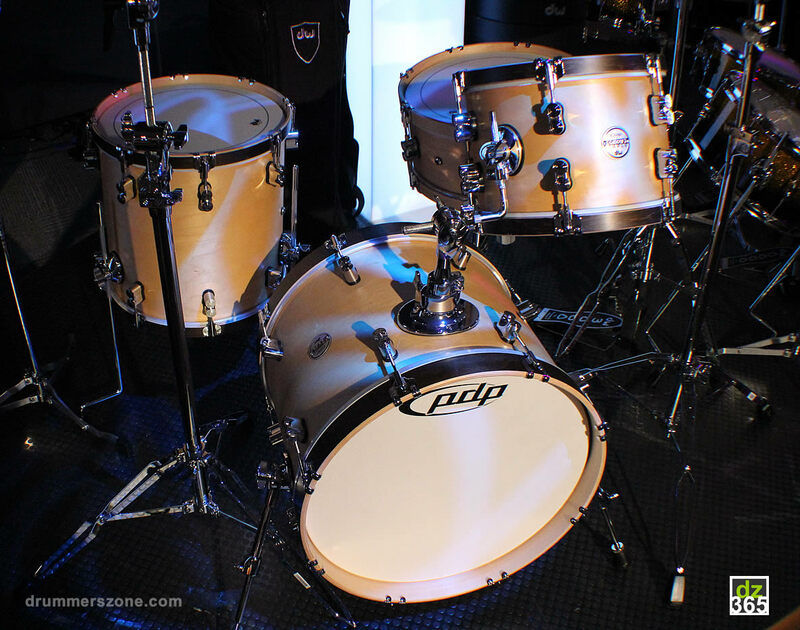 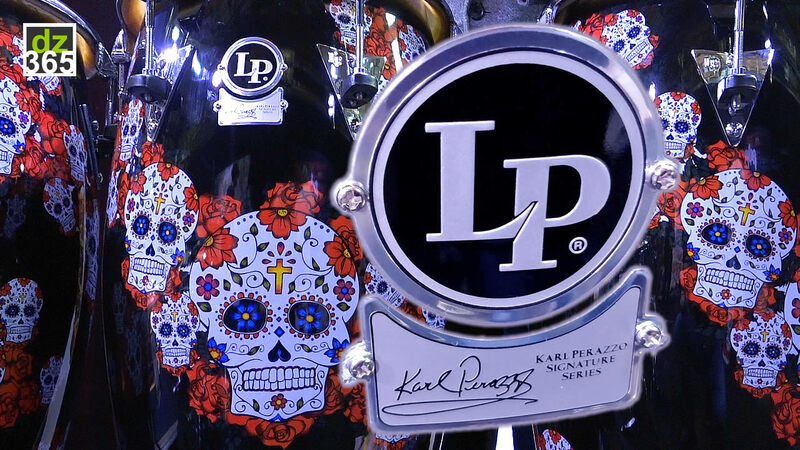 Now, for the Bop Kits, the Concept Maple Wood Hoop drums in these series, PDP has a new shell pack available. 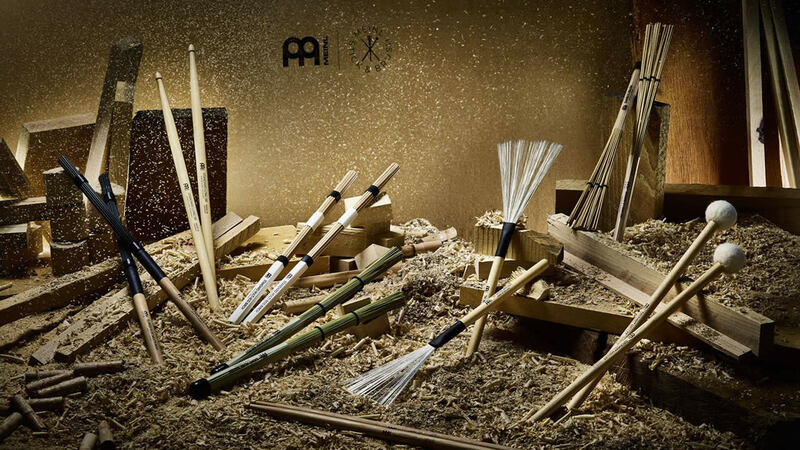 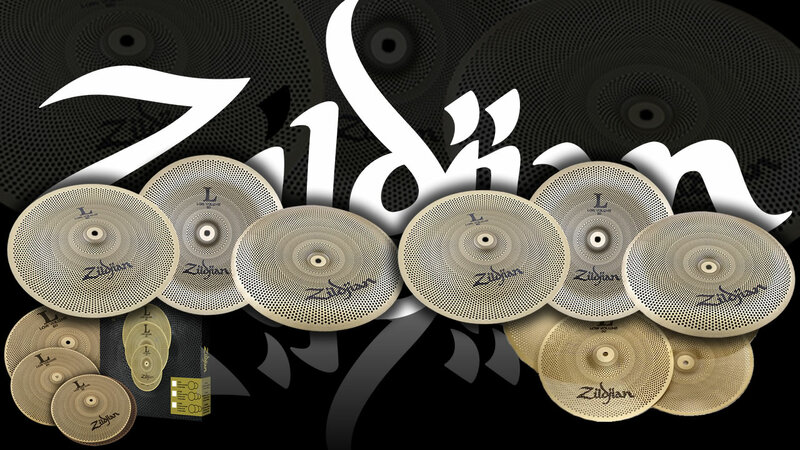 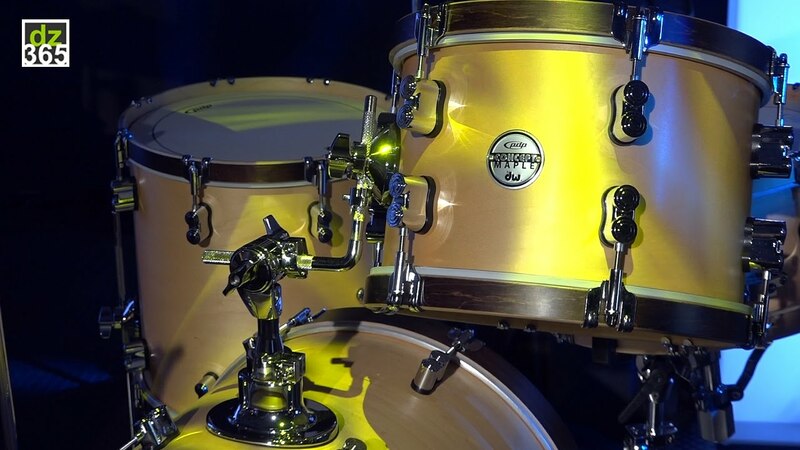 The Bop Kits have all-maple shells and the Natural Maple finish with the Walnut hoops. 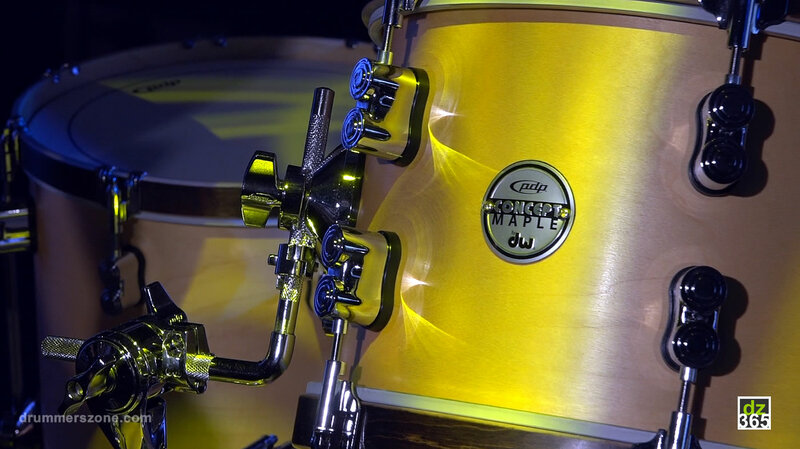 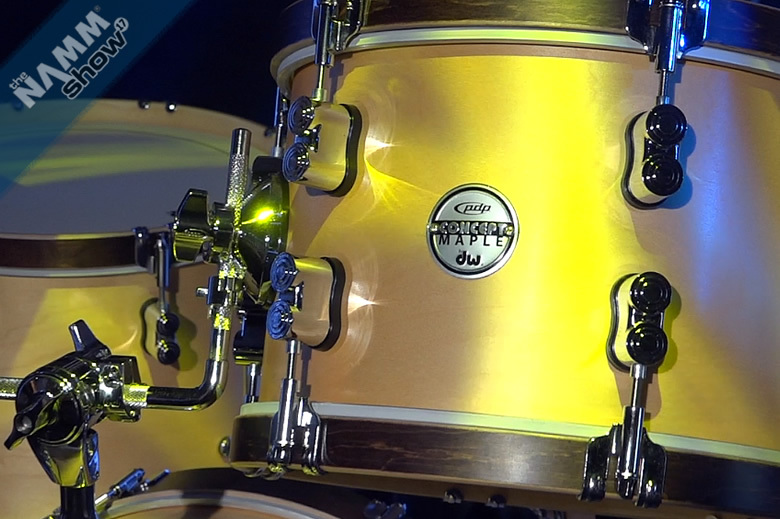 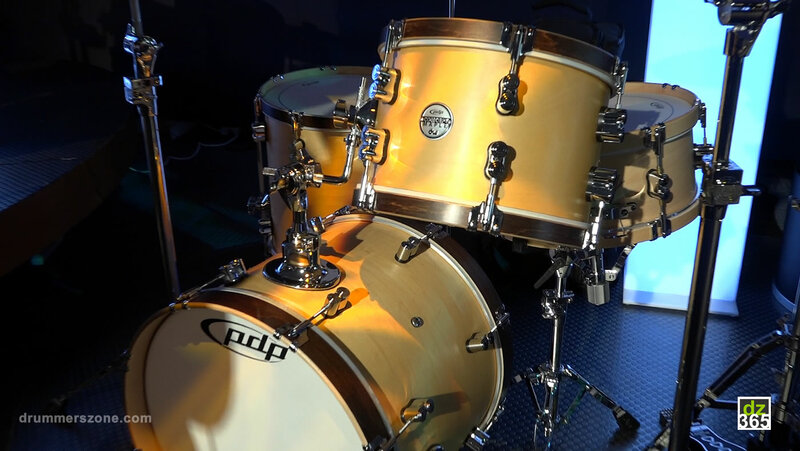 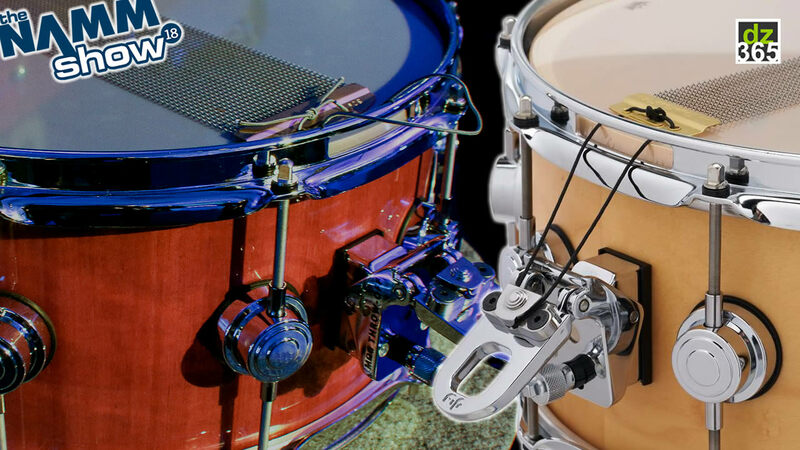 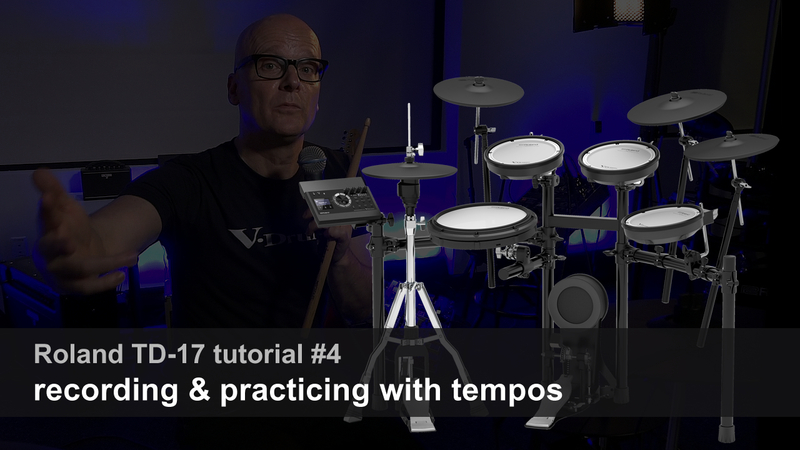 Two videos are included below: the 2015 introduction of the Classic Wood Hoop kit, and one of the new shell pack PDP and DW showed at NAMM 2017.